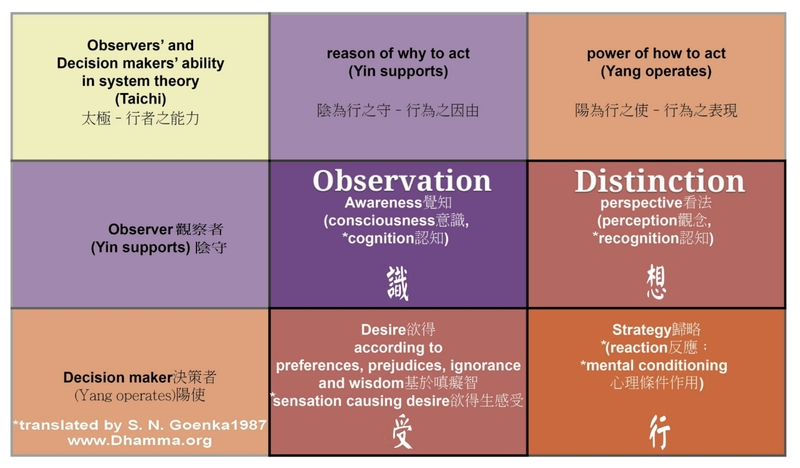 PALMER, K. (2016) Advanced Chinese Acupuncture Theory 05: A Comparison of the Chinese and Western Worldviews https://www.academia.edu/34635963/Advanced_Chinese_Acupuncture_Theory_05_A_Comparison_of_the_Chinese_and_Western_Worldviews In: . 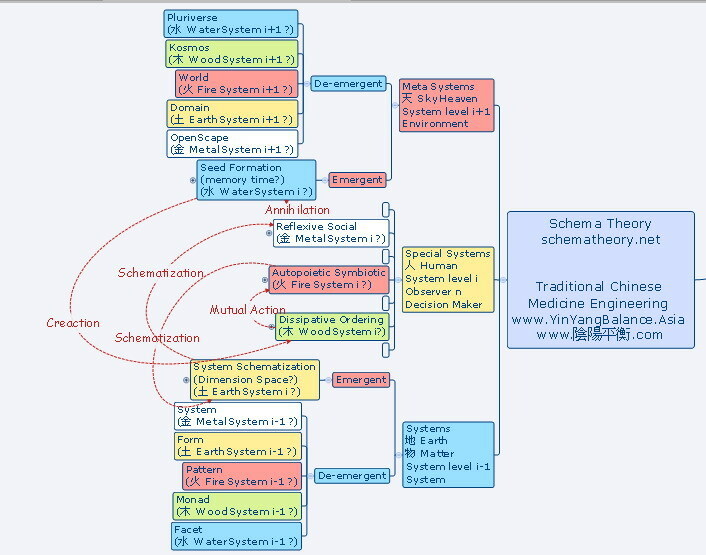 Presented at the Holonomic Medicinal Theory, Academia.edu, USA. 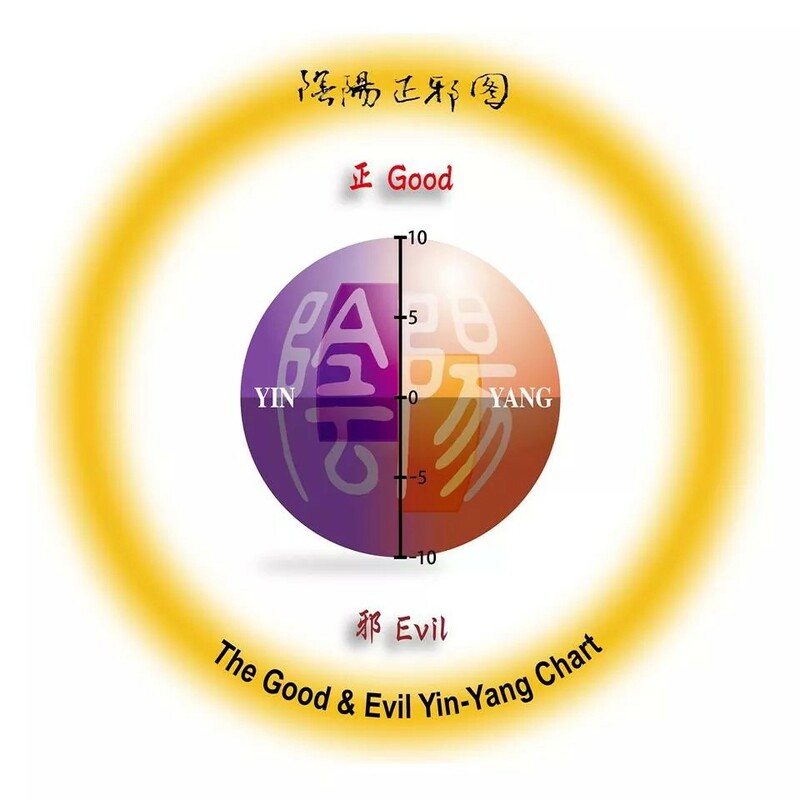 Comments: http://www.yinyangbalance.asia/blog/advanced-chinese-acupuncture-theory-05-a-comparison-of-the-chinese-and-western-worldviews-by-kent-palmer/2821/. 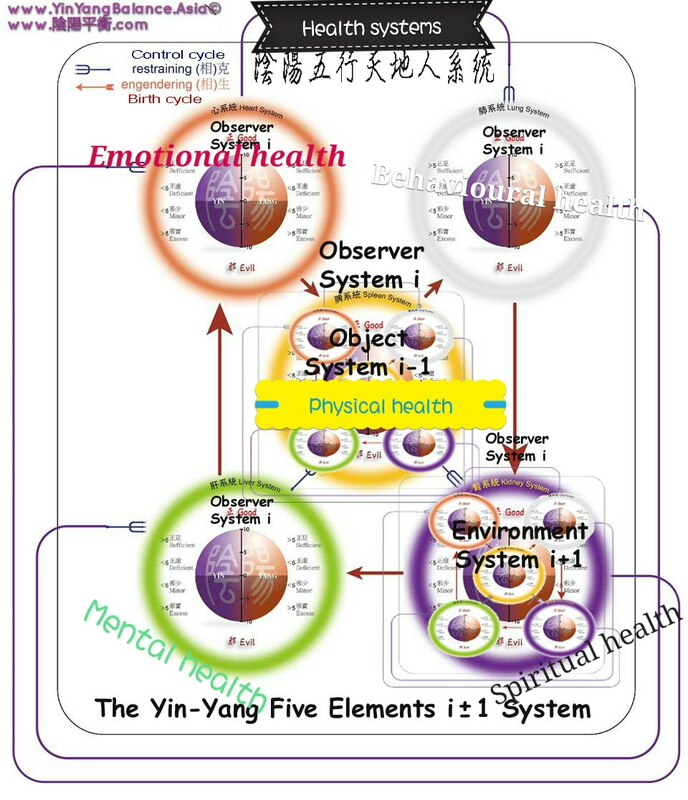 PALMER, K. (2016) Advanced Chinese Acupuncture Theory 04: A View of the Chinese Worldview based on the WorldSoul https://www.academia.edu/34594612/Advanced_Chinese_Acupuncture_Theory_04_A_View_of_the_Chinese_Worldview_based_on_the_WorldSoul In: . Presented at the Holonomic Medicinal Theory, Academia.edu, USA. 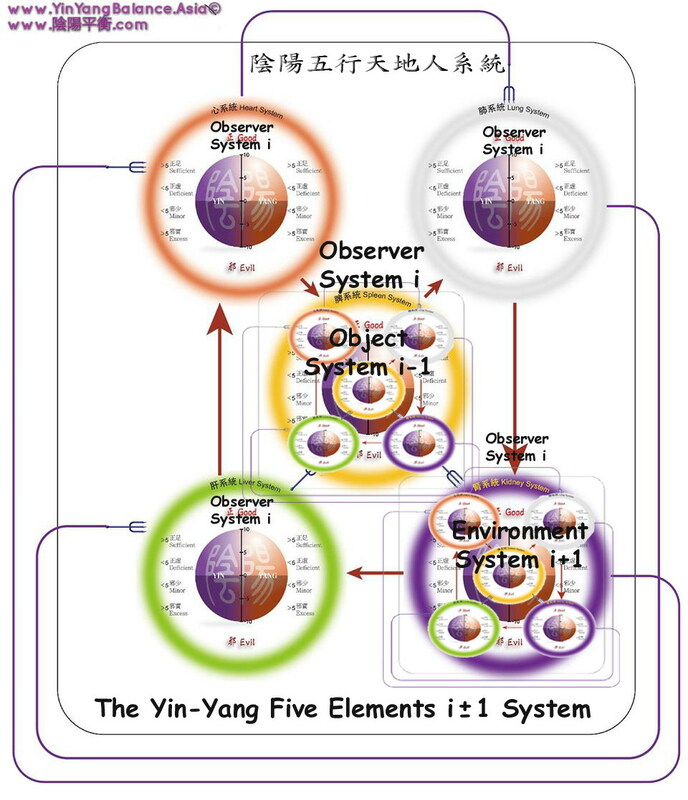 Comments: http://www.yinyangbalance.asia/blog/advanced-chinese-acupuncture-theory-04-a-view-of-the-chinese-worldview-based-on-the-worldsoul-by-kent-palmer/2817/. 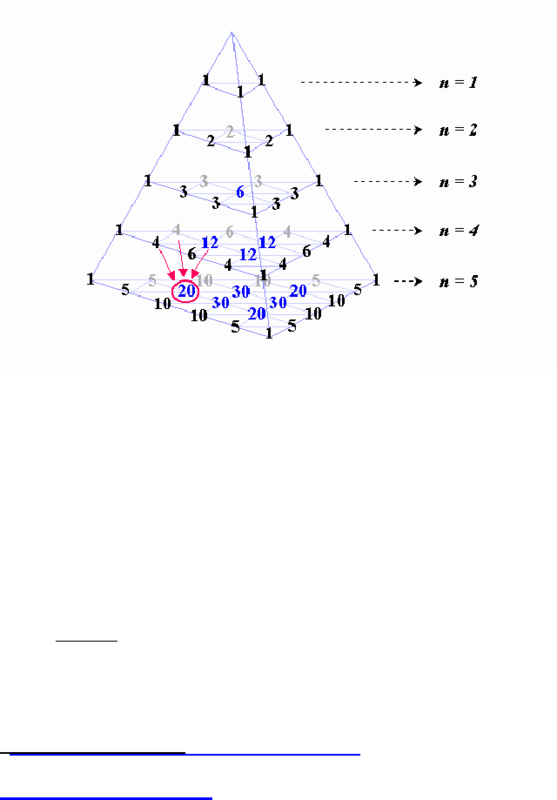 PALMER, K. (2016) Advanced Chinese Acupuncture Theory 03: In: . Presented at the Holonomic Medicinal Theory, Academia.edu, USA. 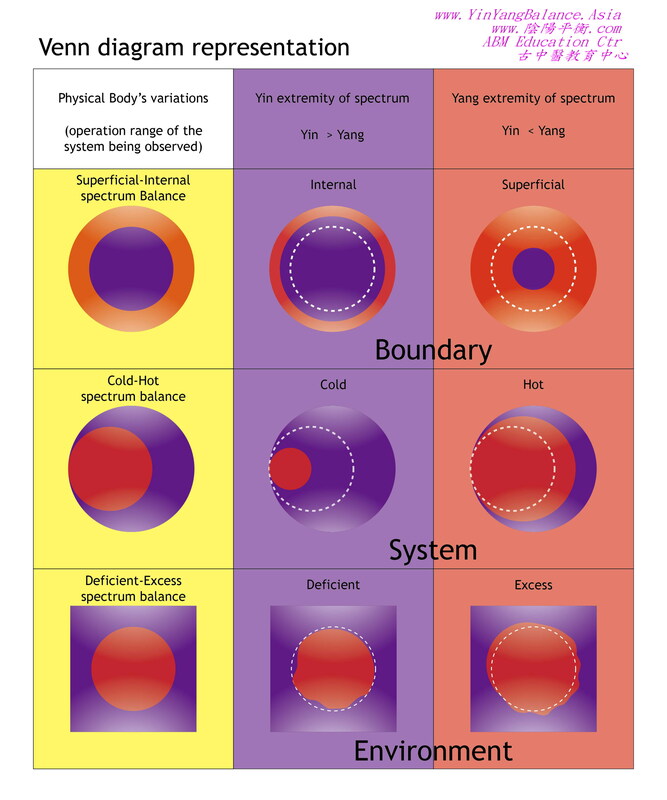 http://www.yinyangbalance.asia/blog/advanced-chinese-acupuncture-theory-03-by-kent-palmer/2812/. 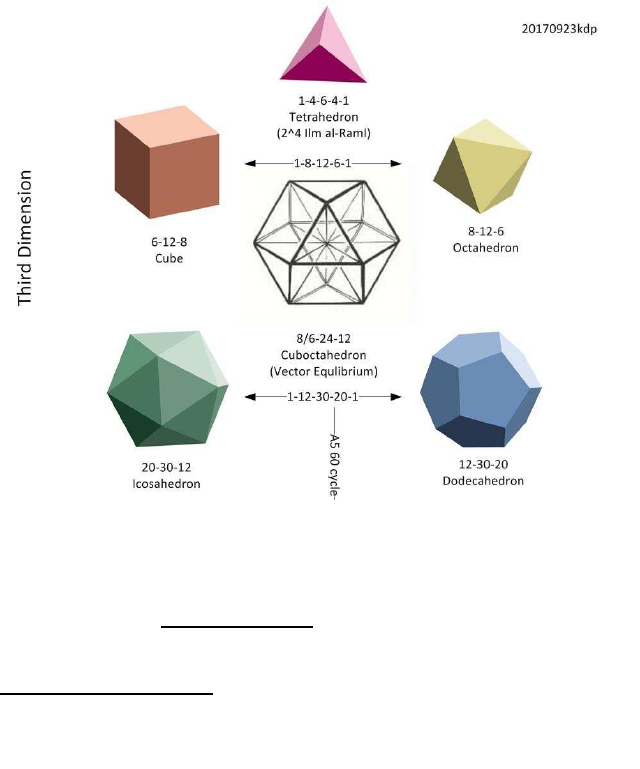 PALMER, K. (2016) Advanced Chinese Acupuncture Theory 02: Original Architectural Design of Acupuncture Theory https://www.academia.edu/34580250/Advanced_Chinese_Acupuncture_Theory_02_Original_Architectural_Design_of_Acupuncture_Theory In: . 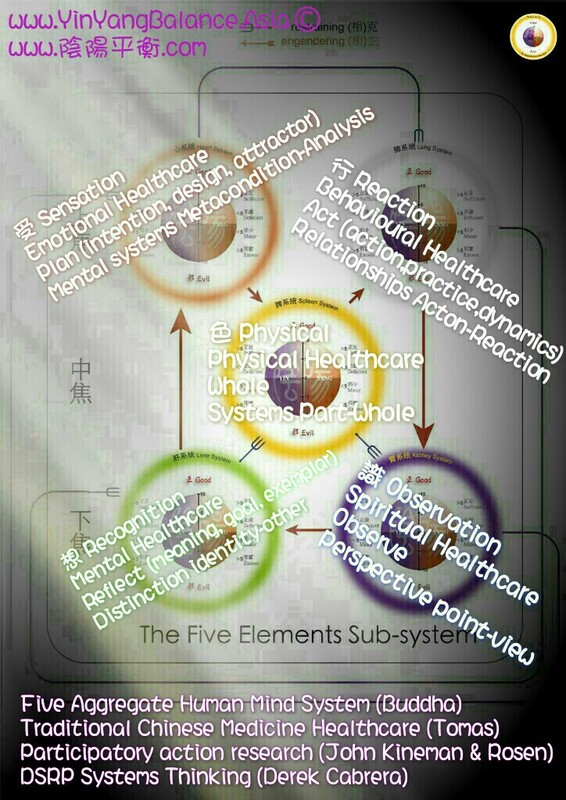 Presented at the Holonomic Medicinal Theory, Academia.edu, USA. 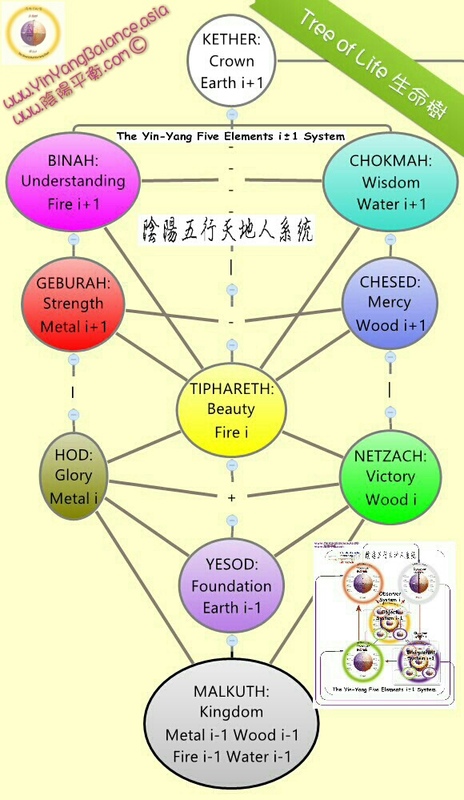 Comments: http://www.yinyangbalance.asia/blog/advanced-chinese-acupuncture-theory-02-original-architectural-design-of-acupuncture-theory-by-kent-palmer/2809/. 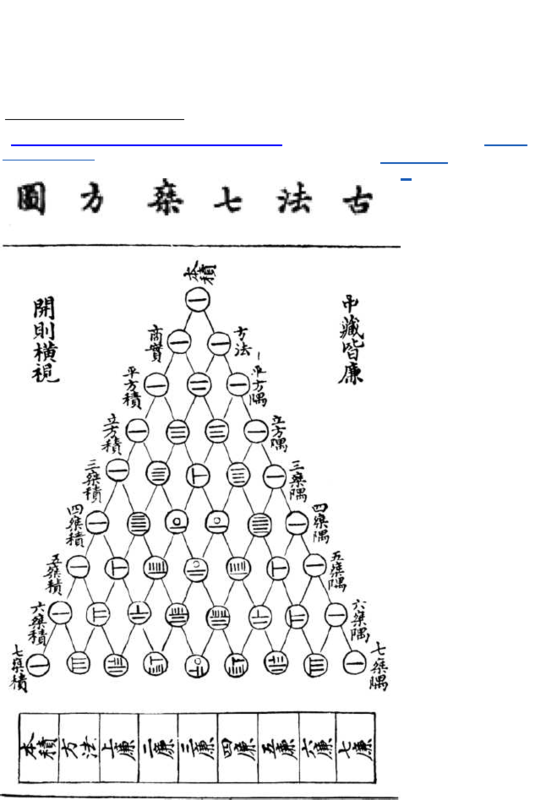 PALMER, K. (2016) Advanced Chinese Acupuncture Theory 01: A Mathematical Approach to How Acupuncture Works https://www.academia.edu/34499861/Advanced_Chinese_Acupuncture_Theory_01_A_Mathematical_Approach_to_How_Acupuncture_Works In: . Presented at the Holonomic Medicinal Theory, Academia.edu, USA. 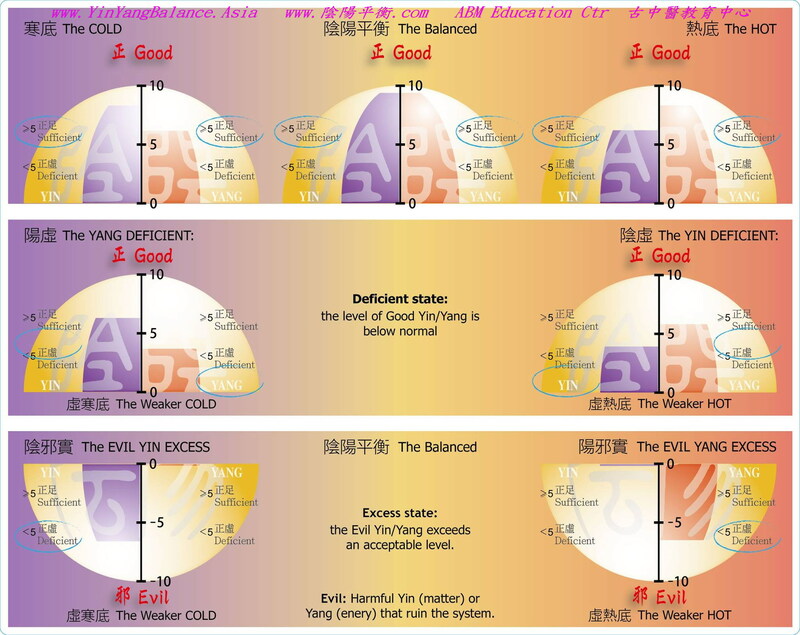 Comments: http://www.yinyangbalance.asia/blog/advanced-chinese-acupuncture-theory-01-a-mathematical-approach-to-how-acupuncture-works-by-kent-palmer/2804/. 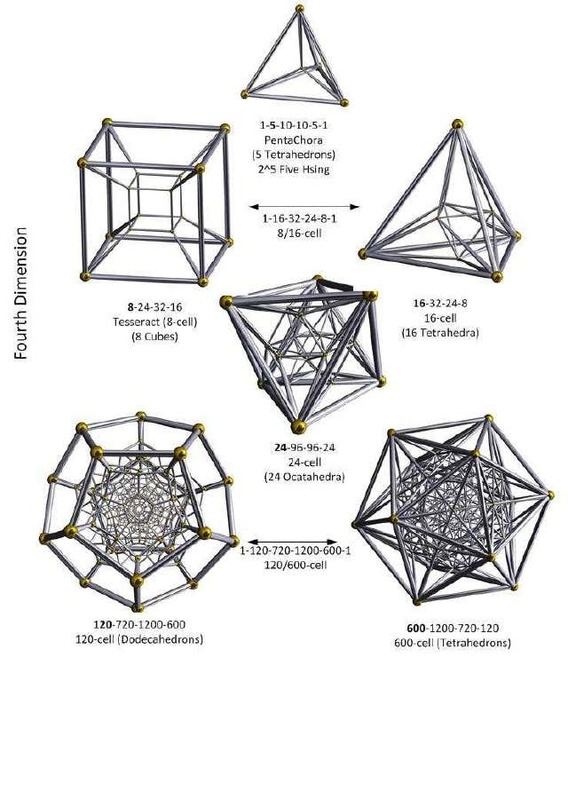 Palmer, K. D. (2009) EMERGENT DESIGN Explorations in Systems Phenomenology in Relation to Ontology, Hermeneutics and the Meta-dialectics of Design http://www.mediafire.com/view/p5ka8py9mo0h9pk/Emergent_design__explorations_in_systems_phenomenology_in_relation_to_ontology_hermeneutics_and_the_metadialectics_of_design.pdf. PhD, School of Electrical and Information Engineering, University of South Australia., SA, Australia. 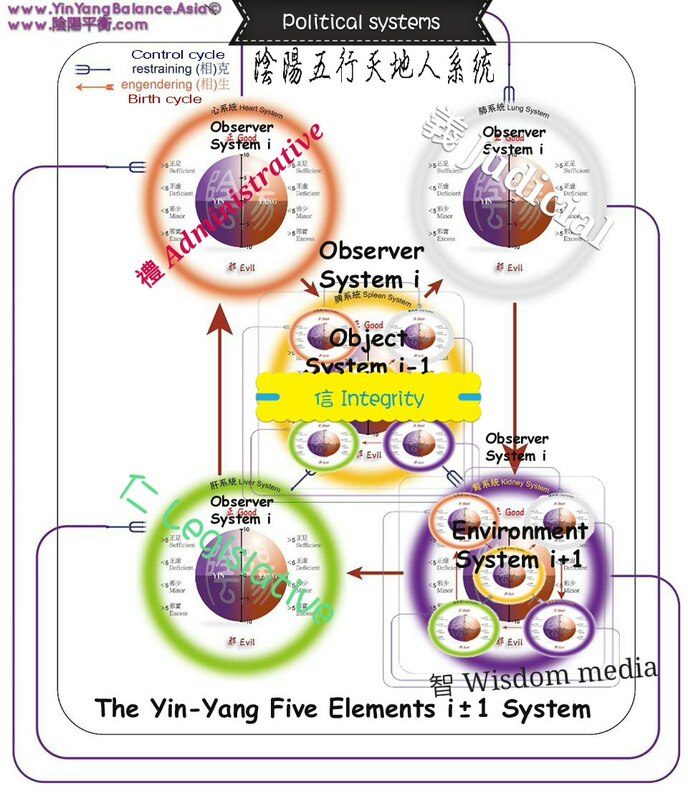 Comments: http://www.yinyangbalance.asia/blog/emergent-design-explorations-in-systems-phenomenology-in-relation-to-ontology-hermeneutics-and-the-meta-dialectics-of-design-by-kent-duane-palmer/2848/.